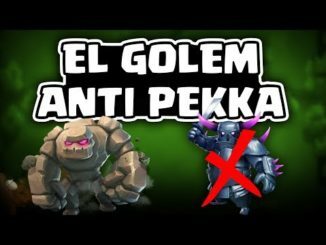 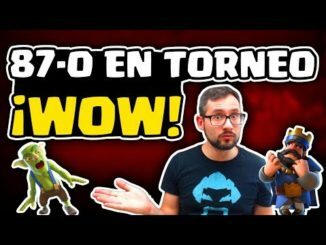 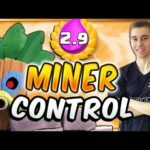 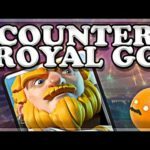 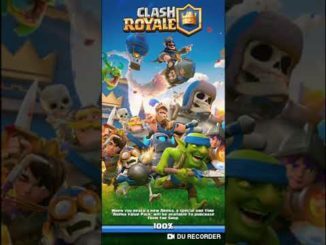 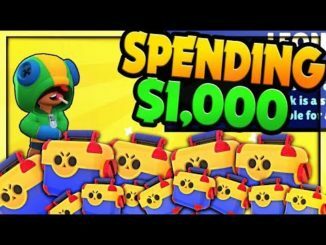 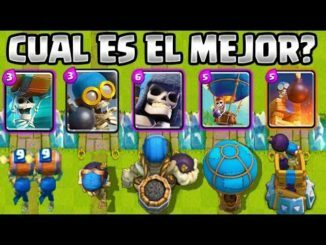 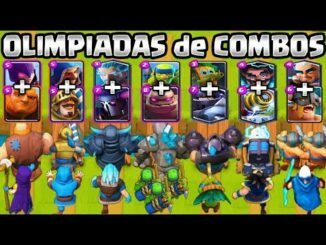 Clash Royale – Challenge 2v2 és 1v1! 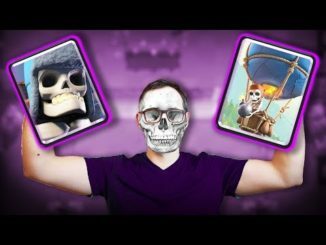 PINTEI MEU CABELO DE ROXO NO CLASH ROYALE! 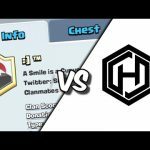 Clan Wars #6! 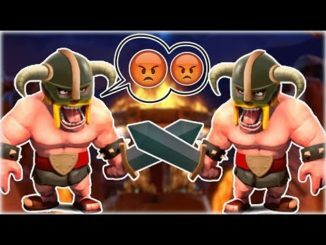 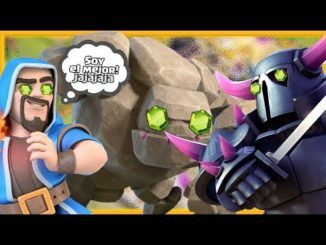 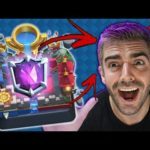 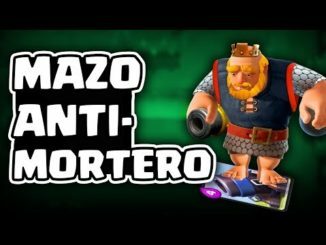 Hammer eSports vs Smiley :] – Clash Royale!